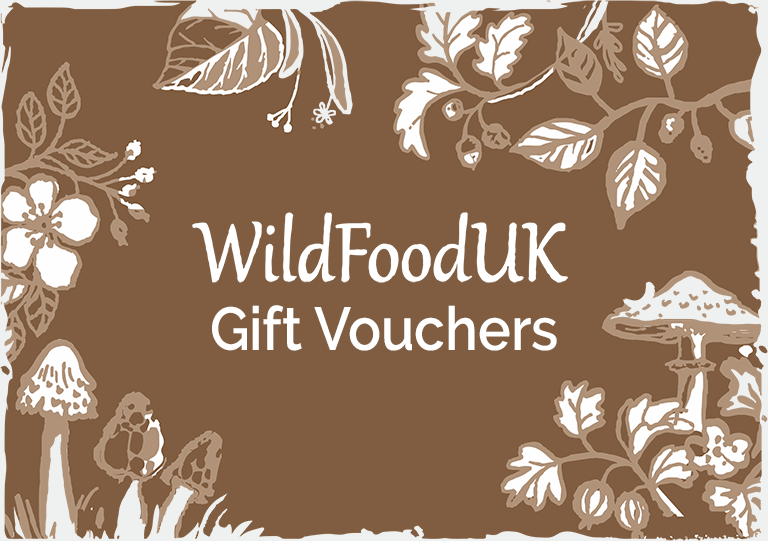 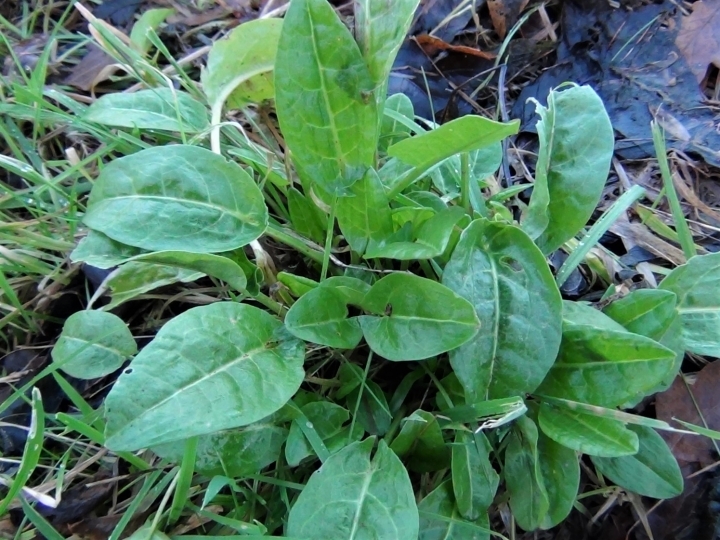 Common sorrel leaves are great for salads, puddings, soups or stews. 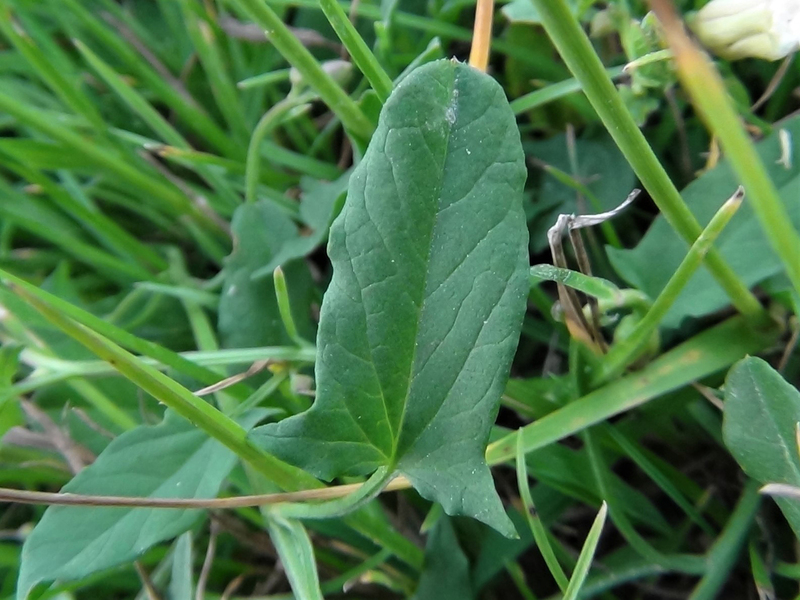 The name ‘common’ really does describe this plant and we can usually find it in any grass type environment at any time of year save a very harsh winter or a drought over summer. 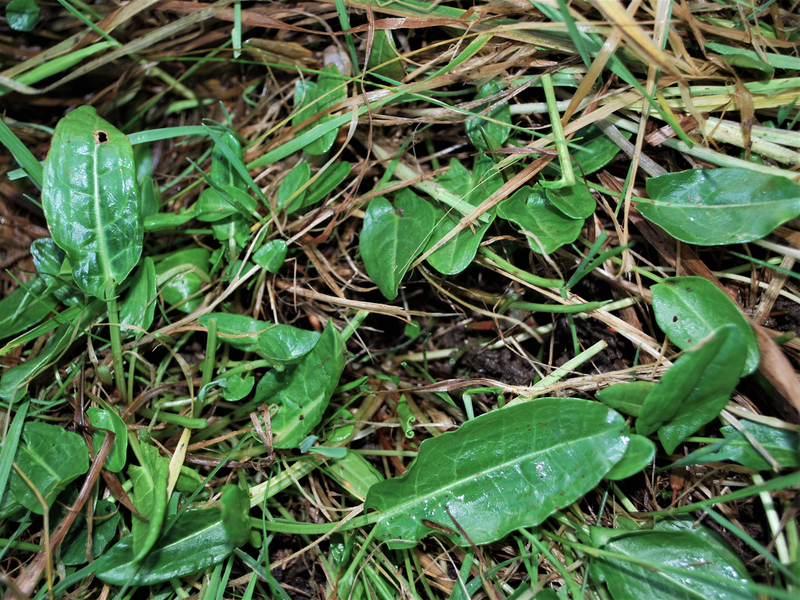 See Other Facts below before consumption. 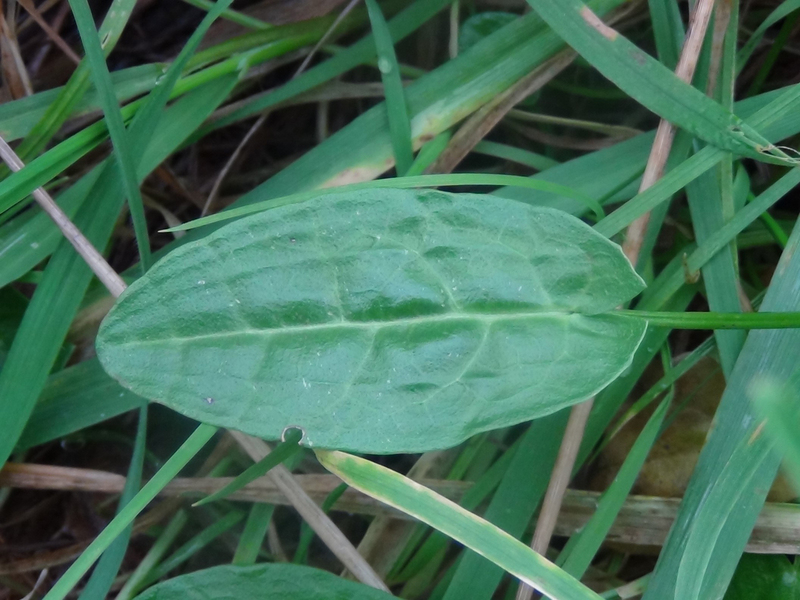 The leaves can be long and arrow shaped or when young, shorter and more rounded but at the base of the leaf it always has pointed ‘tails’ which is a key identifying feature of this plant. 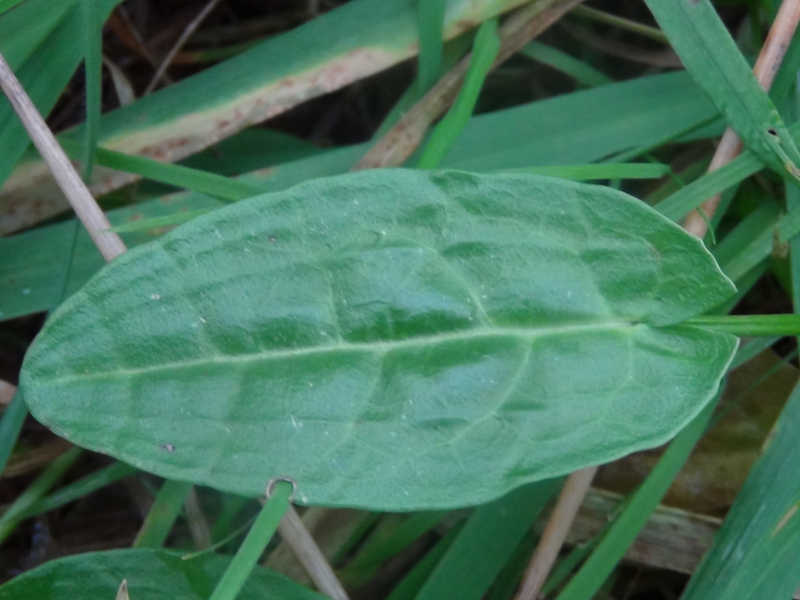 The leaves have a shiny appearance and are usually green but can develop red features. 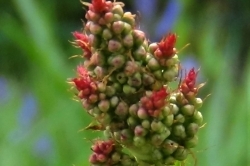 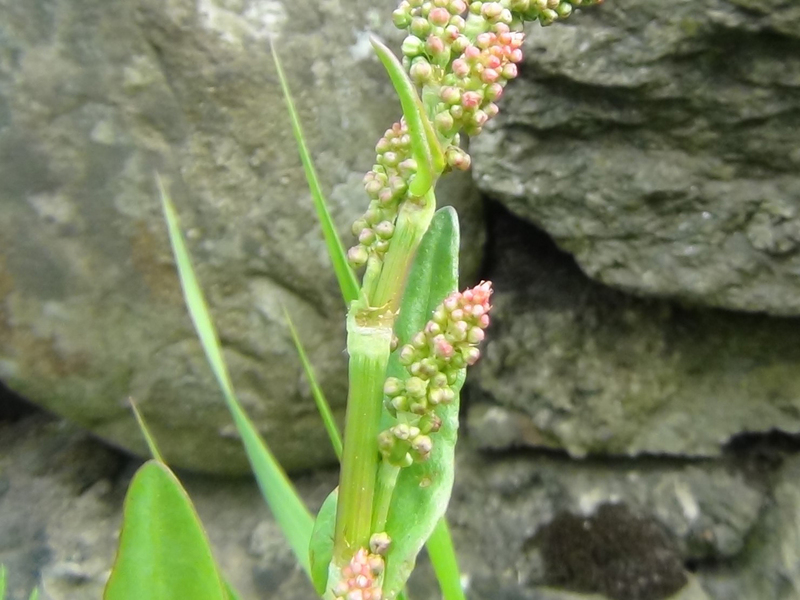 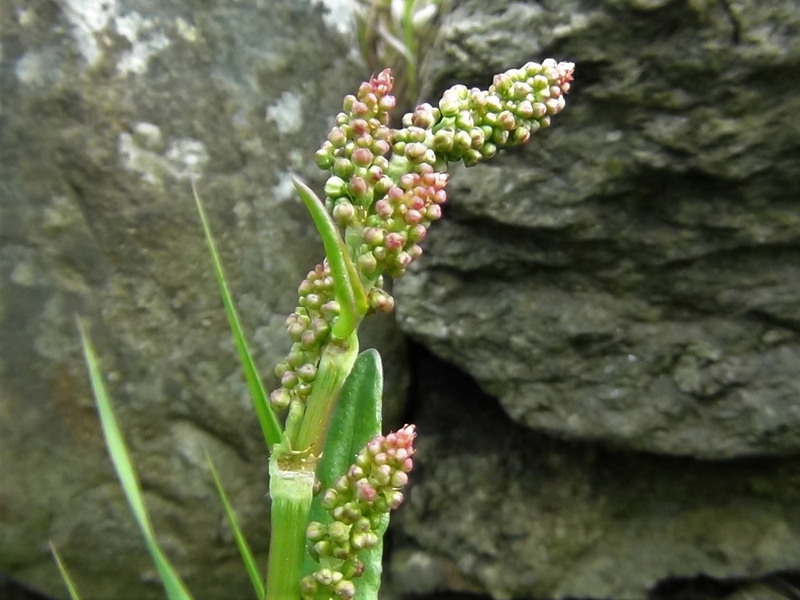 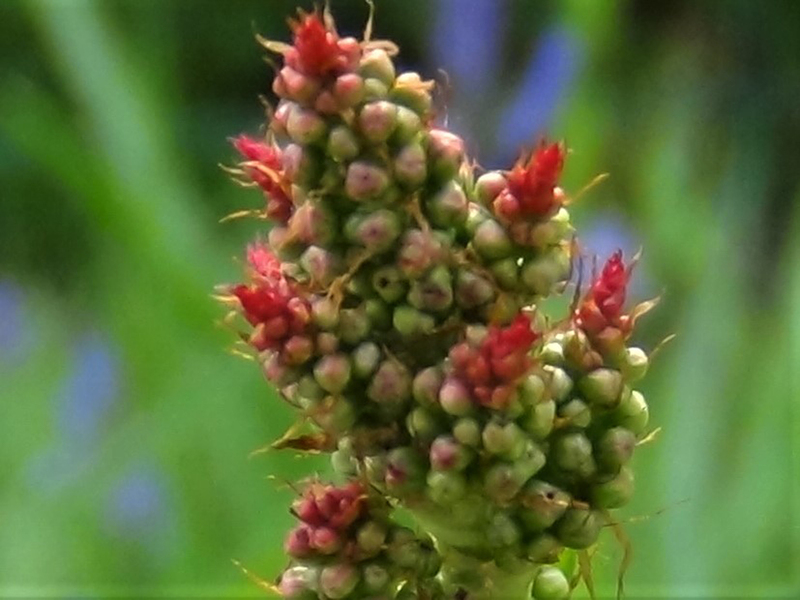 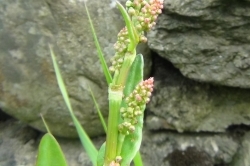 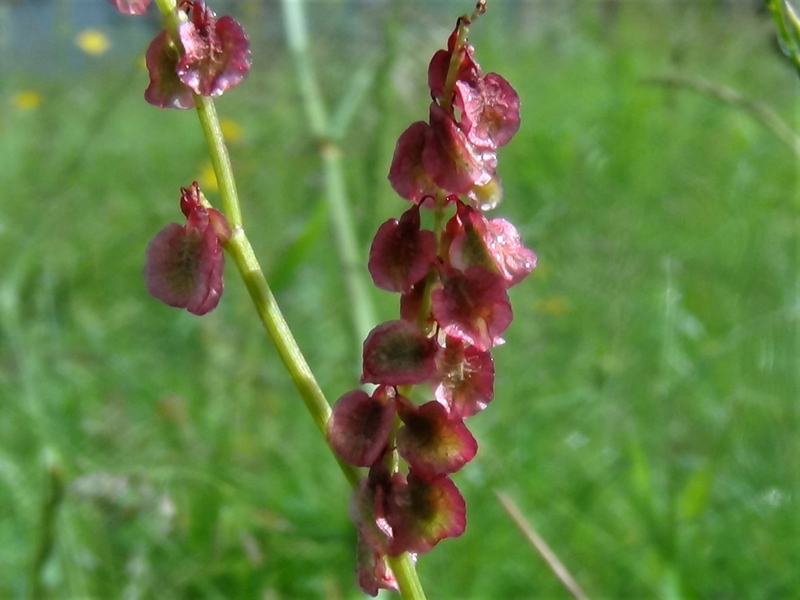 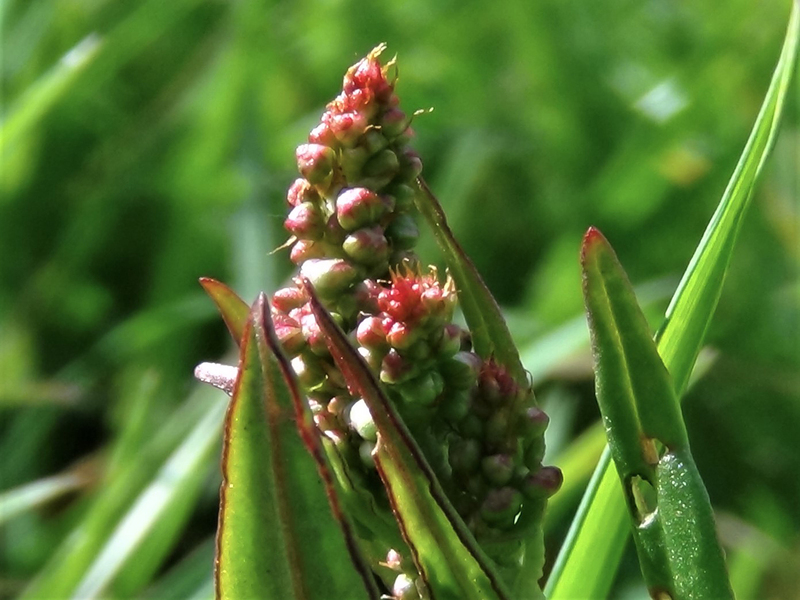 In summer sorrel develops spikes of many small red to yellow flowers. 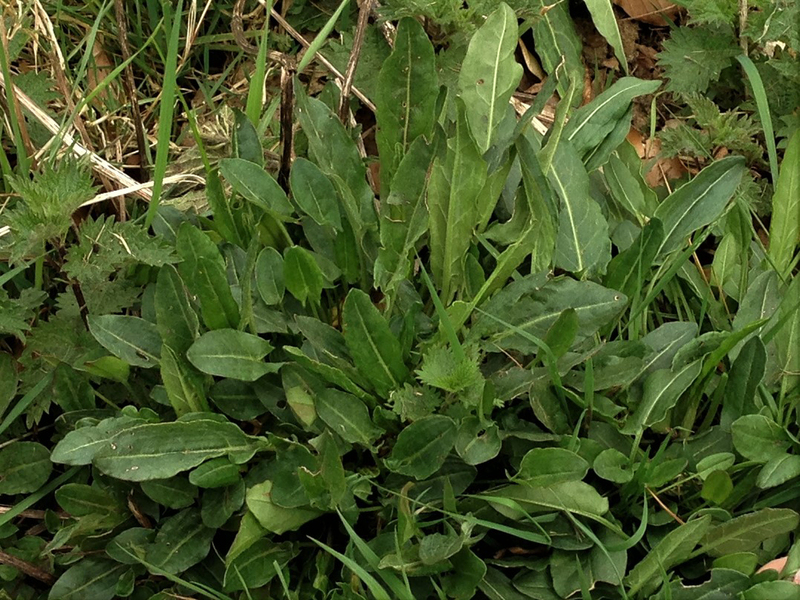 The plant grows as a rosette and only really has a flower stem in summer. 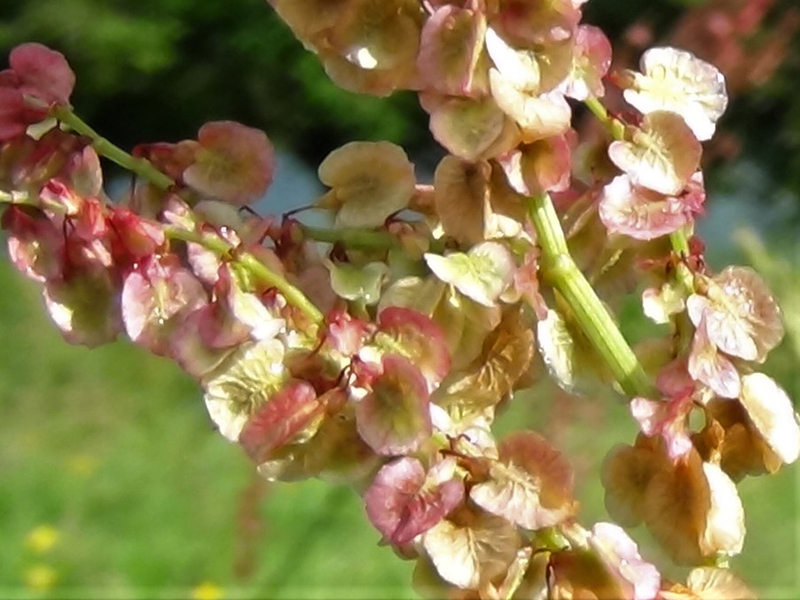 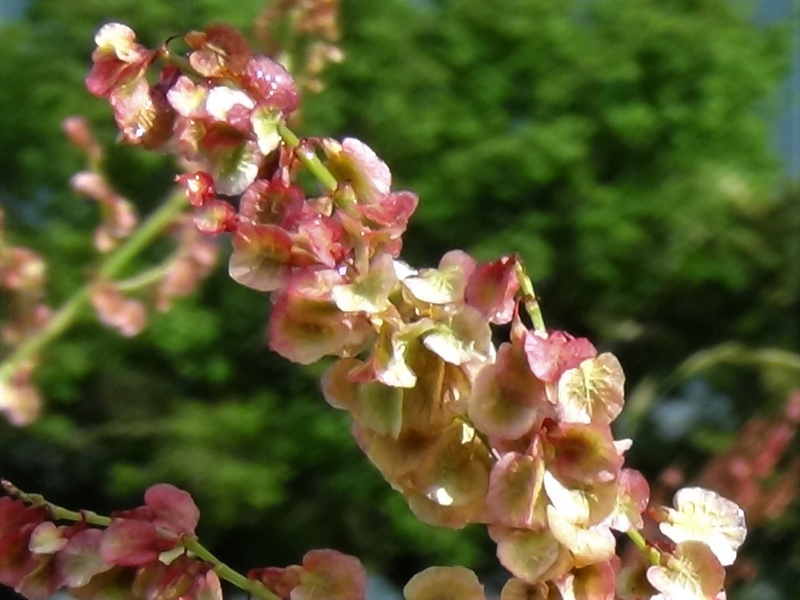 Small red, green or cream winged seeds that can be carried on the wind easily. 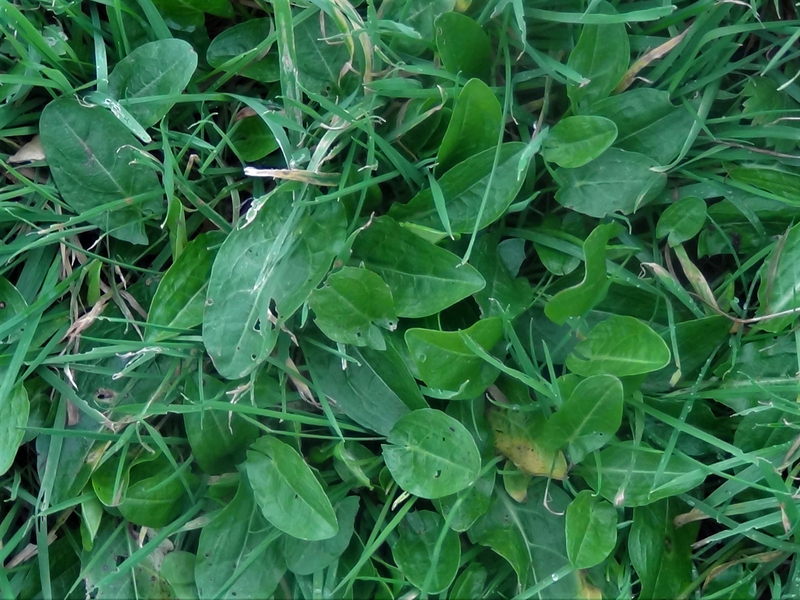 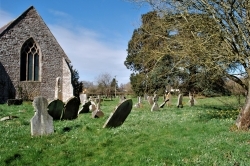 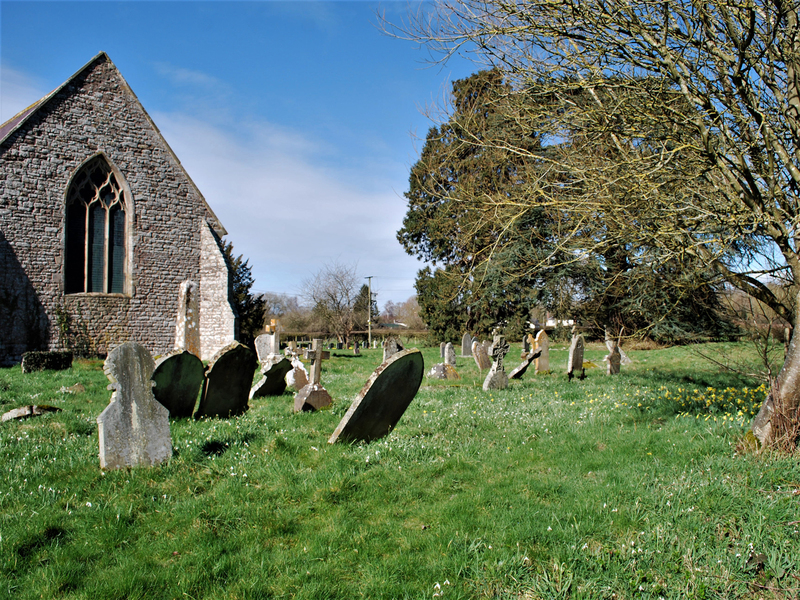 Meadows, fields, parks, lawns and sometimes open woodland. 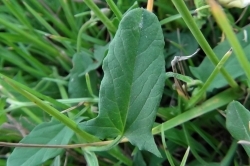 The leaves are very similar to Field Bindweed, Convolvulus arvensis, see photo, but this is a sprawling plant that grows along the ground with white petaled flowers, sorrel grows as a rosette and the flowers are small, round and red/green/yellow. 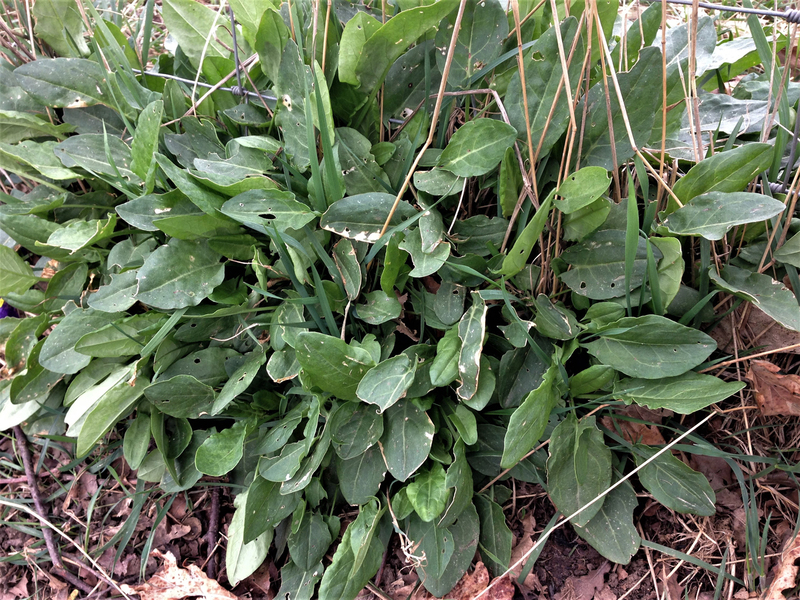 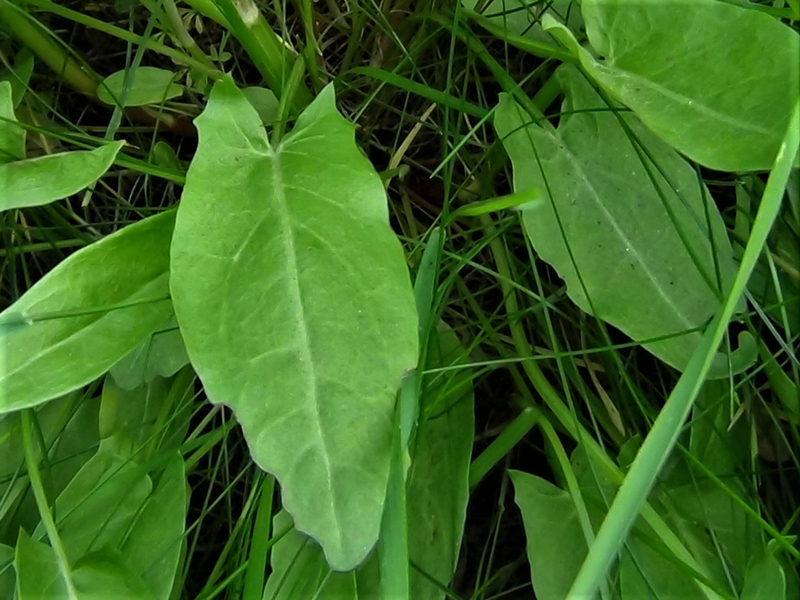 Large mature sorrel leaves can look a bit like young Arum leaves but the sharply pointed ‘tails’ of sorrel leaves should avoid confusion, Arum leaves have rounded ‘tails’. 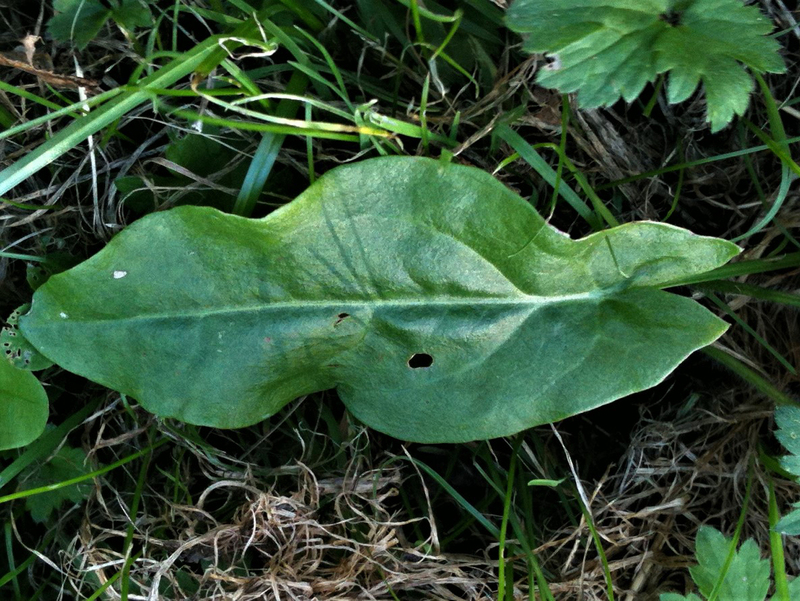 Sharp and citrus, described by many as like apple peel. 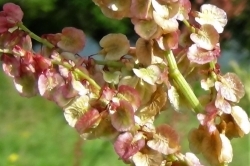 Very common as the name suggests. 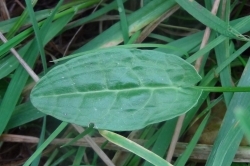 Younger smaller leaves are the best for salads, all leaves can be used but the flower stem leaves can become a little bitter. 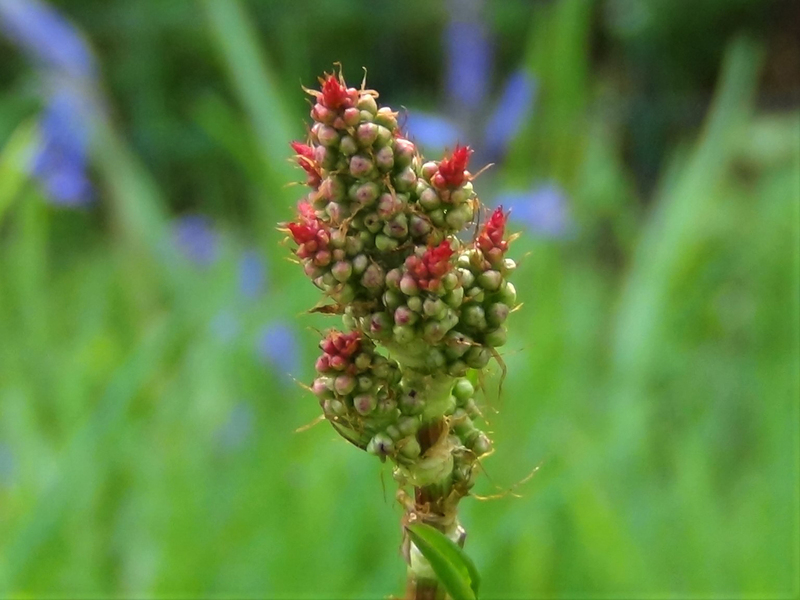 Sorrel has diuretic properties and can be used to treat sinusitis, it was also used in the past to prevent and treat scurvy. 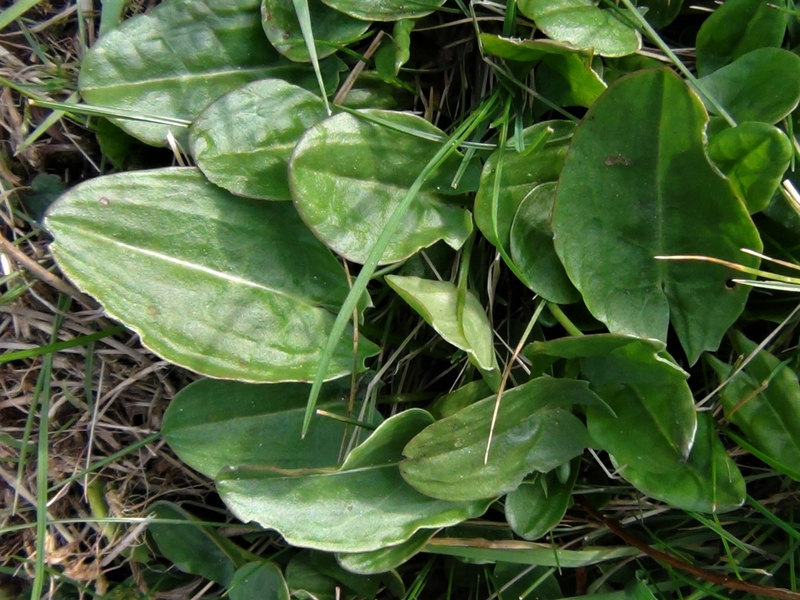 All the sorrels contain oxalic acid and should be avoided by people prone to kidney stones but with most of these things the amount of oxalic acid is tiny and oxalic acid can be found in spinach, cabbage, rhubarb, beans, coffee and chocolate, none of which has a health warning about the oxalic acid content. 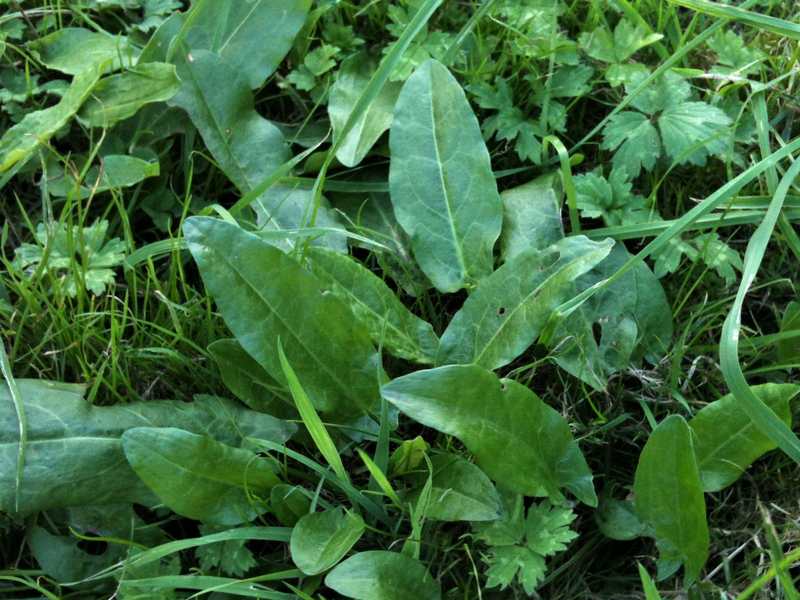 Sorrel can be used as a garnish, a salad leaf, a green for a great soup, stews or as a sweet ingredient for cakes and sorbets.